Extensions is the best way to add features to Google Chrome. 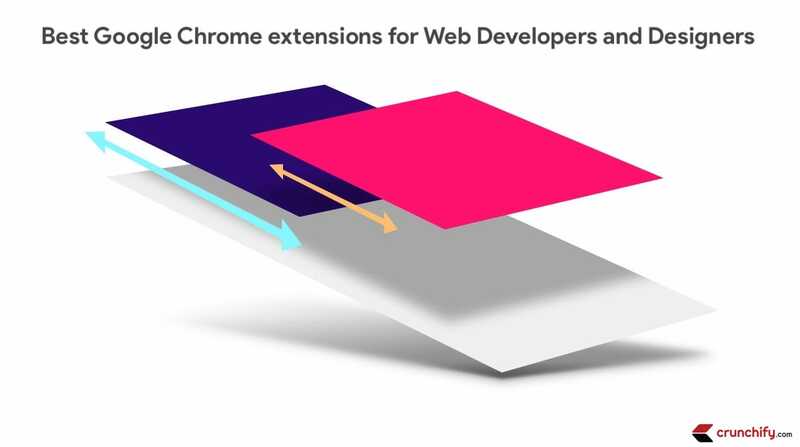 I am going to share Top 3 useful Google Chrome extensions here that will help you if you are a web developer and designer. Google Chrome is very popular browser out there with over 64% of market share where Internet Explorer is hardly 11%. Every release, Google is making Chrome better with adding more functionality and fixing bugs and developers are coming up with some great extensions for Chrome. 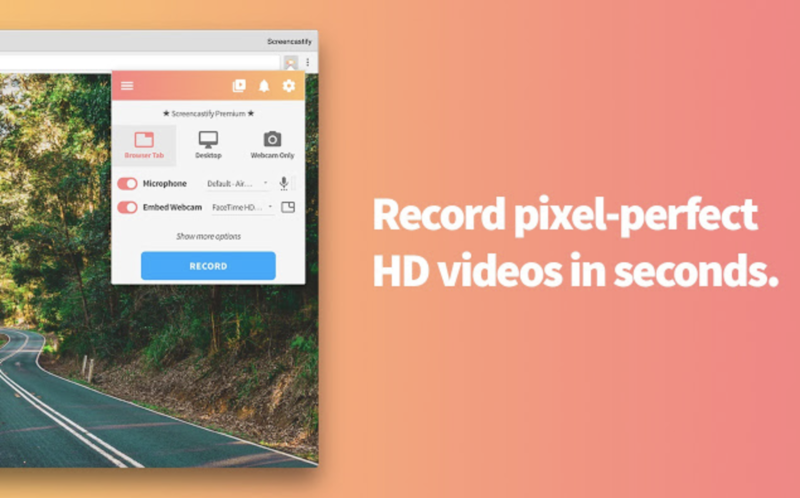 CSS Peeper is one of my favorite and the chrome extension. I use it everyday at my work and for personal use. It’s too good. Just install extension and load you site. Just mouse hover to any element and you will see all CSS properties for the same. 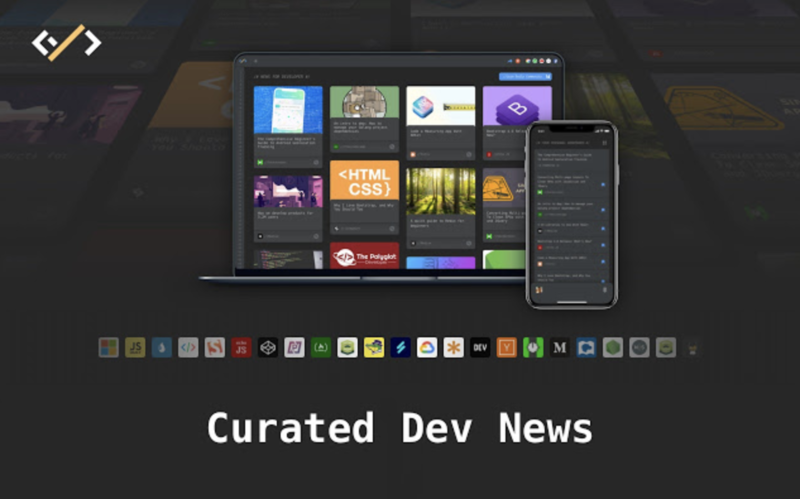 If you are looking for all developer news from around the globe then this extension is for you. I use it to get latest news which I like. Daily was made by developers for developers to help us focus on code. You don’t have to constantly search for development news around the web. This is also my favorite Chrome Extension. It has bunch of options under each categories. Just install it and you will be amazed how much information you could get for a specific website. Looking for something to verify your latest deployment? Need to find a bug? 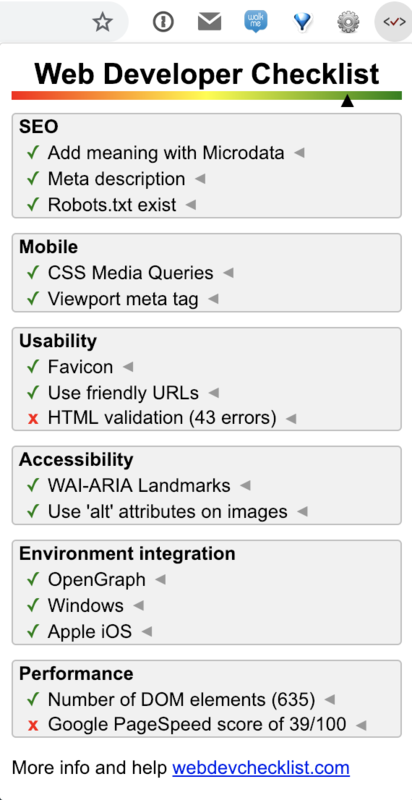 Looking to see for any HTML or Structured data errors on your site? Then you are at right place. I don’t use this daily but after changing WordPress theme, modifying CSS or other major changes I validate all HTML and CSS elements using this extension. Want to perform screen recoding for your client? Need to send short videos? Then this is really cool extension for you. Are you a web professional? Web developer? Working as a QA team member and want to share visual feedback with your team located at remote location? Then this tool is for you. It helps you capture all data-points and creates tickets with your company’s favorite third party integration tools. 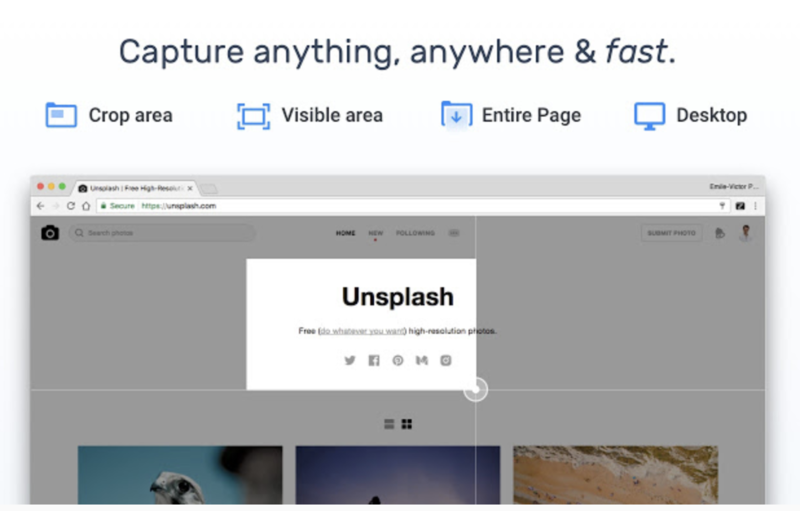 I hope you find these Developer and Designer Chrome Extension helpful. Let me know if I missed any very popular and fundamental developer extension and i’ll try to add it here. Great post and very handy. I use MeTask – it’s a great little extension I use for tracking the time I spend on various project tasks for my clients. Thanks for sharing details Simon. Thanks for sharing me task Simon. thank you for this awesome article that showed me very useful google chrome extensions that i didn’t know by the way i wrote an article about “useful google chrome extensions for Developers” you should take a look at it if you have time and let me know what do you think.